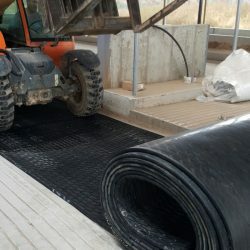 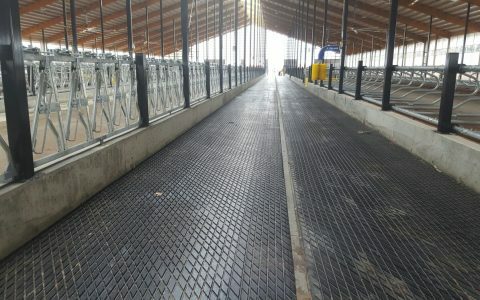 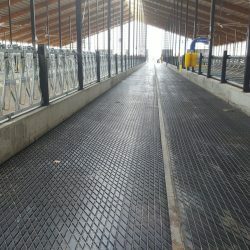 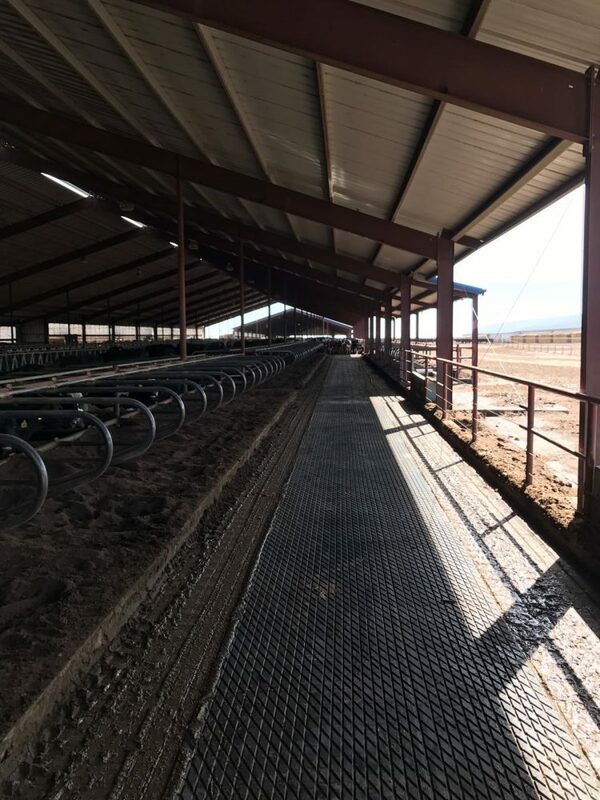 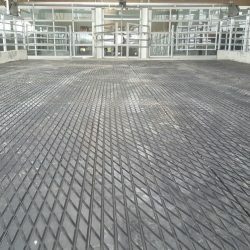 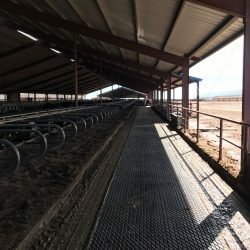 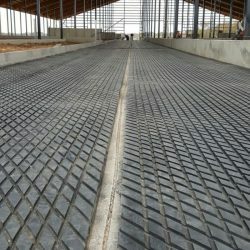 4-D Barn rubber, the thickest and most durable rubber in the industry. 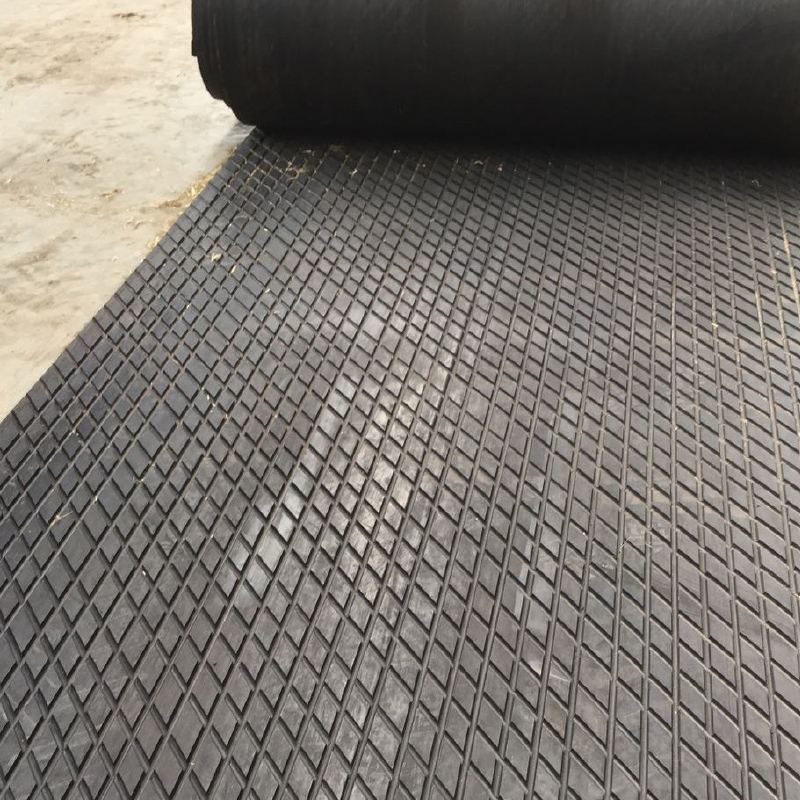 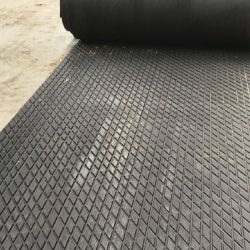 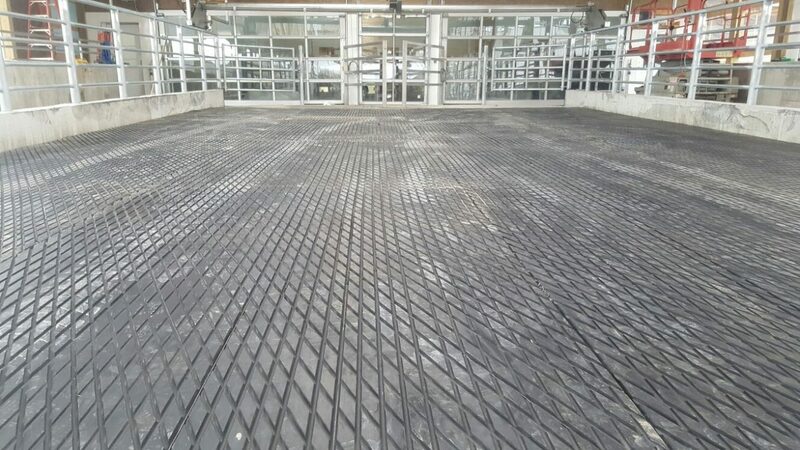 4-D Barn rubber are used belts from the Mining industry and are 1 – 1/2” thick reinforced with steel. 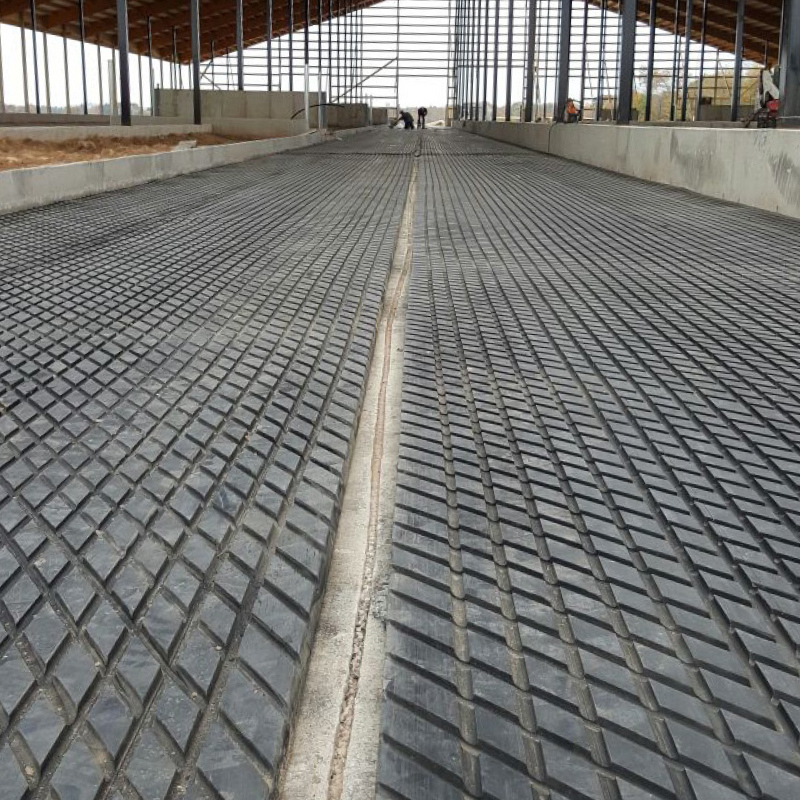 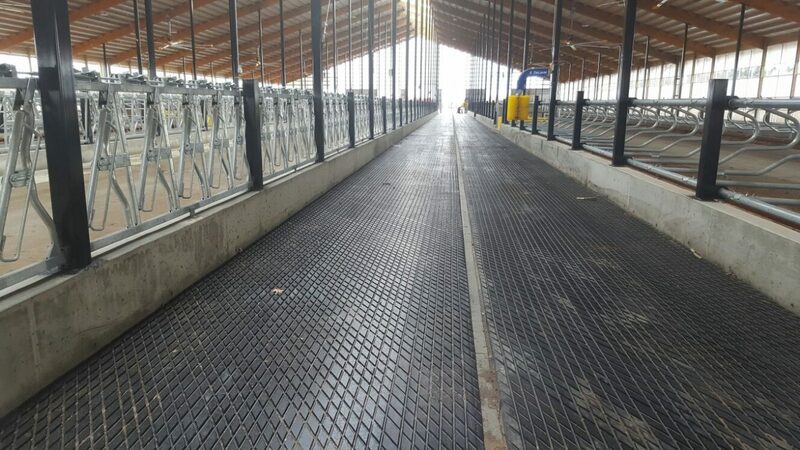 Grooving can be custom made according the dairyman’s wishes.